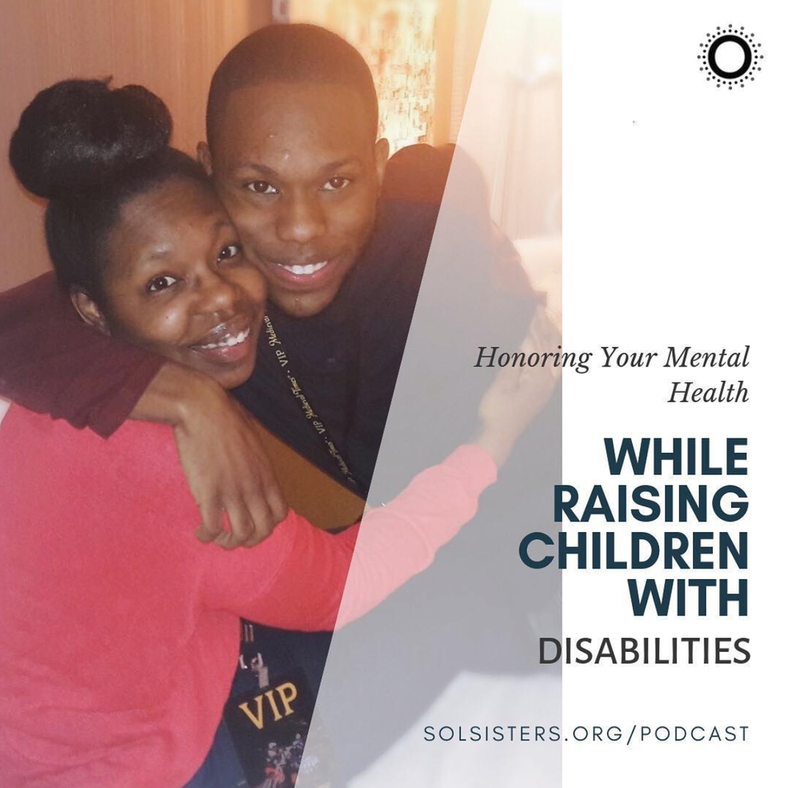 Sol Sis Mamas — Sol Sisters, Inc. It takes a village to raise children and we are a community of mothers who encourage, uplift, support and respect one another regardless of race, class, ethnicity, religion, ability and sexual orientation. Currently connecting and serving mothers in the Bay Area, California. Sign up with your email address to receive news, updates & event invites!